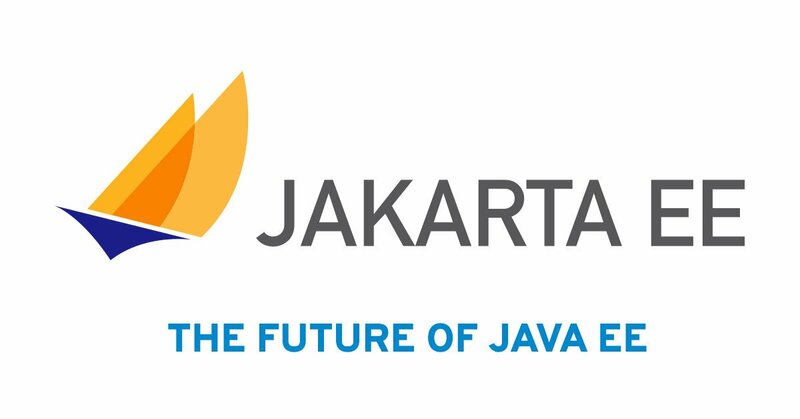 Getting started with Jakarta EE just became even easier! What the Heck Are OAuth and OIDC? OAuth is not an API or a service: it is an open standard for authorization, any developer can implement it, and applications can use it to provide client applications with “secure delegated access.” OAuth works over HTTPS and authorizes devices, APIs, servers, and applications with access tokens rather than credentials. 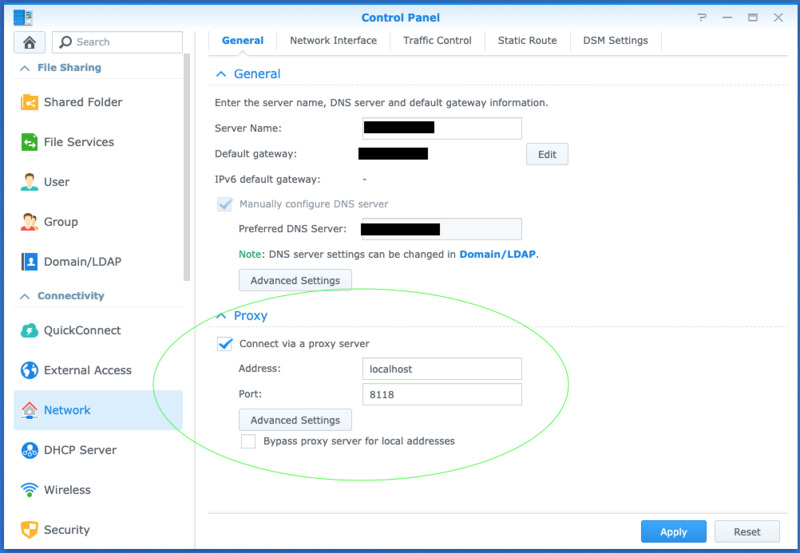 OpenID Connect (OIDC), built on top of the OAuth 2.0 protocol, enables clients to verify the identity of the user and obtain their basic profile information. This session covers how OAuth and OIDC work, when to use them, and frameworks/services that simplify authentication. Mention Java 9, and everyone immediately thinks of modularization. Although that’s quite important, Java 9 contains many other improvements to the language and the JDK. This presentation dives into the language-level improvements and also the changes related to the Streams API and the functional style of programming. The objective of this session is to help developers make better use of Java 9 from the language, JDK, and functional programming point of view. Is it better to write “” + 42 or Integer.toString(42)? How much memory can you save if you intern() all your strings? How can String Deduplication reduce your memory footprint, and what does it cost? And how much memory will Java 9 strings save in Bulgaria? What is the maximum length of a constant string? And a dynamic string? How much faster is the new StringBuilder().append(“Hello “).append(name).toString() than “Hello “ + name? What are intrinsics, and how do they relate to strings? Are strings really immutable? How can you efficiently create substrings? You’ll get answers to these and many more questions in this session. Superheroes protect the peace, save lives, and fight evildoers with their superhuman powers; however, they are not the only ones who have these abilities. Each day developers build highly advanced algorithms, design and code solutions to better humanity, deploy to thousands of servers in seconds, and come up with groundbreaking innovations. In this session join community leaders, unconference disorganizers, open-source standards gurus, and technology visionaries to hear an action-packed keynote to celebrate the developer community and you, a groundbreaker. How many times have you been in a meeting with a salesperson and started to sweat when you heard, “Yes, the system will be fully integrated with your SSO”? How many times have you searched on the internet forSSOand closed your browser after the second click? SAML, OAUth, ws-fed…which of these is the right protocol? Shibboleth, OpenAM, ADFS2, Keycloak…do I need all of them? Do I need them at all? Which is the right solution for my application? How can I protect my APIs? This session covers the most-popular SSO scenarios and will guide you along the sometimes obscure path to the “log in once and access everything” Grail.